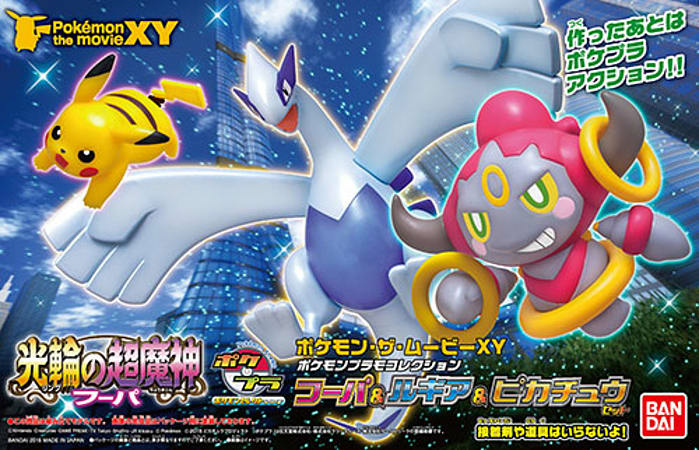 This figure set features 3 seperate Pokemon figures! 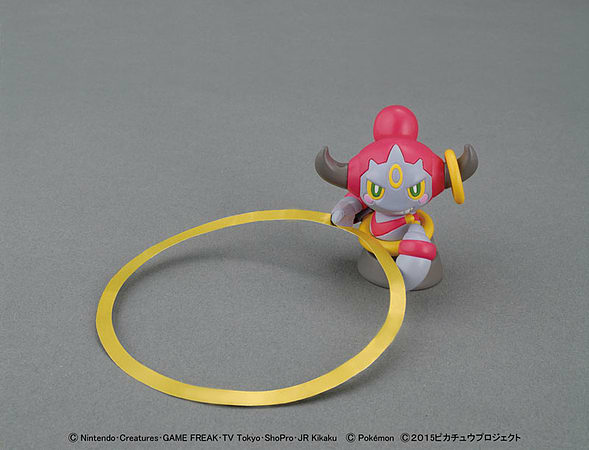 Hoopa, Pikachu and Lugia are all included! Lugia is even constructed using the super effective glue-less clip together method commonly seen in Gundam/Gunpla model kits! Included with these models is a display stand/base for both Lugia and Hoopa, along with foil sticker effects.